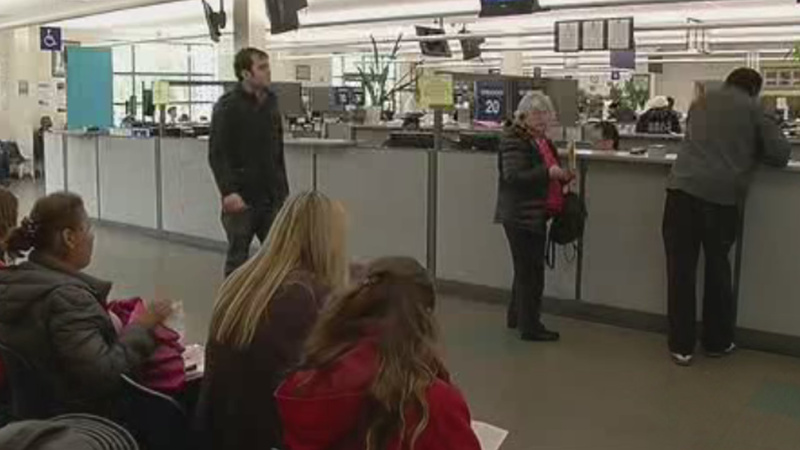 SACRAMENTO, Calif. (KGO) -- The DMV is cracking down on long bathroom breaks by its employees, and workers are not taking it sitting down. The union representing workers at a call center in Sacramento has filed a grievance after management began deducting leave time or pay for bathroom breaks longer than seven minutes. According to the Sacramento Bee, documents show managers at the Power Inn Road call center have been concerned since December about some employees spending too much time away from their desks. The DMV says it is looking into the allegations and is in the process of preparing a response.